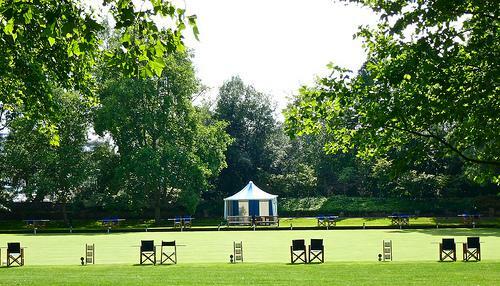 Hurlingham Park is a large open park which is a great place for walkers as it lies along the Thames. Hurlingham Park is a large open park which is a great place for walkers as it lies along the Thames. It has sports pitches and sees some busy summer weekends.